*NEW ADVERT AS DRIVER LEAVING END OF FEB - We are looking for a talented individuals to join our team this winter. 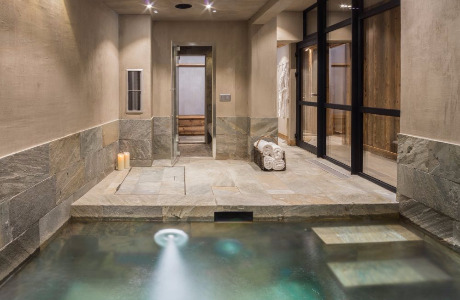 Spend the winter in the heart of the Three Valleys. 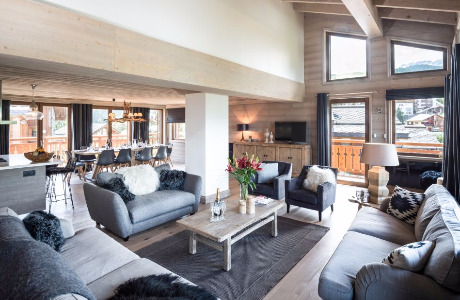 Being a small company with 11 Boutique ski chalets the position would suit a highly organised, independent and resourceful person who will interact well with clients and the rest of the team. The duties of a driver role will include: providing in-resort Driving, guest support and airport transfers. 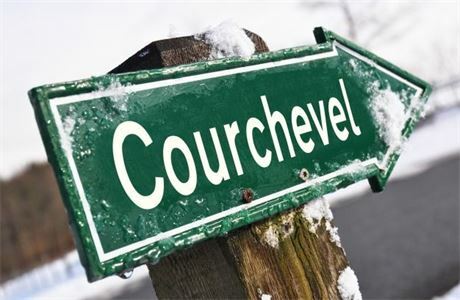 When not driving a maintenance and chalet upkeep role is required within the Courchevel resorts. Together with a small team of 4 Drivers you will ensure the quality and smooth running of the company vehicle fleet. Weekends are usually spent transferring our guests to local airports including Geneva, Chambery and Lyon in one of our 8 seater VW Minibuses. 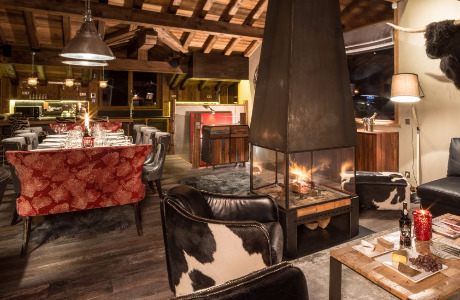 Its a very interesting and exciting position for the right candidate and in return we will give you structured support and guidance within a small dedicated team and a competitive salary package including a shared apartment in the heart of the resort next to the piste. 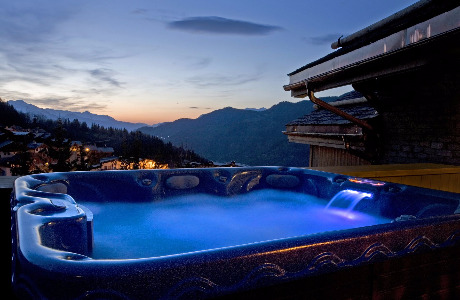 We will also make sure you have ample time to ski in what is the largest ski area in the world - The Three Valleys! Must over 21 years of age, you need to be highly organised, motivated and independent, with a friendly and polite personality. You must be a calm and skillful driver with a clean driver's license. All our employees need to have a UK NI Number and UK bank account.